Board members with the Juniper School are raising funds after the charter school did not receive a $200,000 startup grant from the Colorado Department of Education. The board of the proposed Juniper School has swung into full fundraising mode after it did not receive a $200,000 startup grant from the Colorado Department of Education. School supporters have sent out 350 letters asking businesspeople and families for support, have their first online auction underway, and have planned meetings with several corporate donors over the next few weeks. On Tuesday, they met with the Durango School District 9-R Board of Education to update them. Juniper’s application to the Education Department received 77 points. The cutoff for grants was 85 points. Fraley said the frustration is not knowing where the application fell short so they can revise it. The Juniper board is also working with a charter school in Salida that also did not get the startup grant but did receive one for the following year as a Charter School of Distinction. 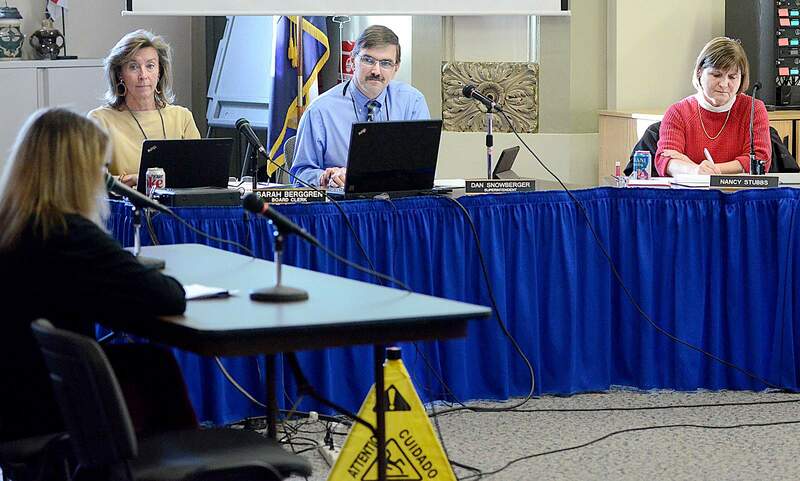 The Juniper board has moved enrollment for the 2016-2017 school year from January to February to give board members more time to evaluate the viability of opening. They plan to return to talk with the 9-R board in January. The 9-R board signed a contract with Juniper in August. That contract may need to be modified in January.